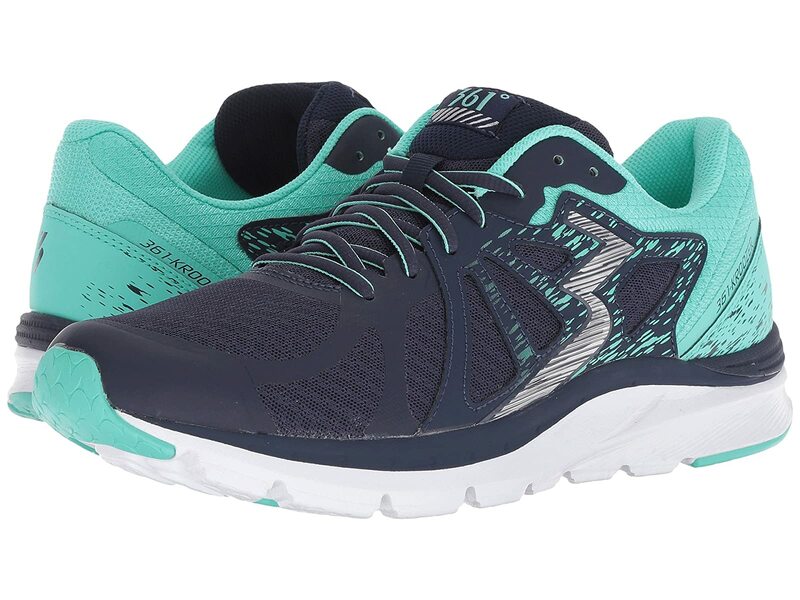 Be sure to get those laps in with the help of the 361 Degrees® Kroozer running sneakers! Synthetic upper with mesh overlays. CR blown rubber outsole with carbon rubber heel pods.